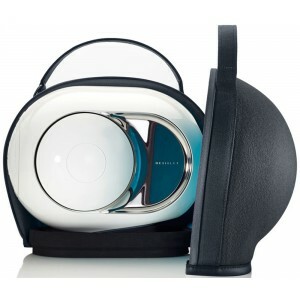 Devialet Cocoon is a high tech carry bag created especially to fit Phantom speakers snugly so you can take the Phantom sound wherever you go. 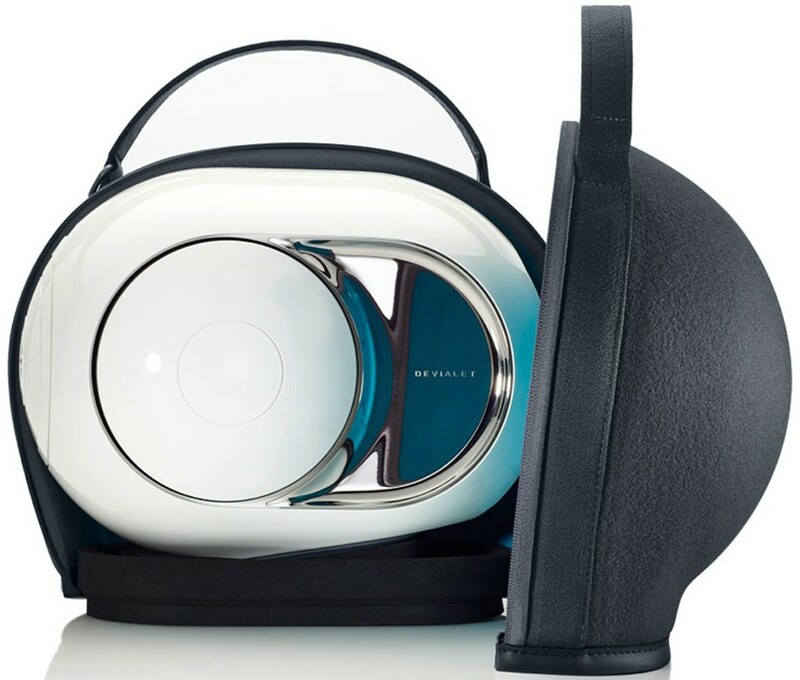 Devialet Cocoon is the high tech carrying bag created for Phantom speakers; the result of the inventiveness and work of Devialet engineers and designers. 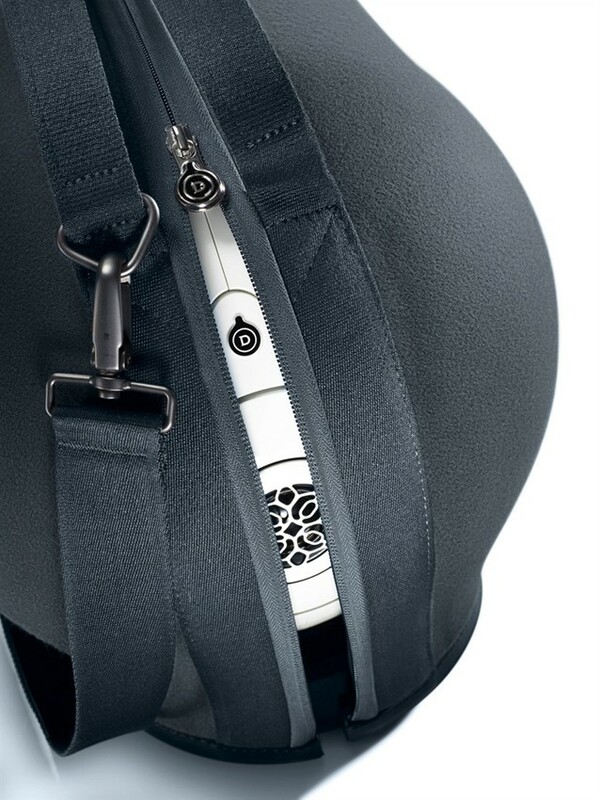 The unique design ensures perfect resistance and lightness giving you the convenience of easily being able to take the Phantom magic to all your favourite spots. 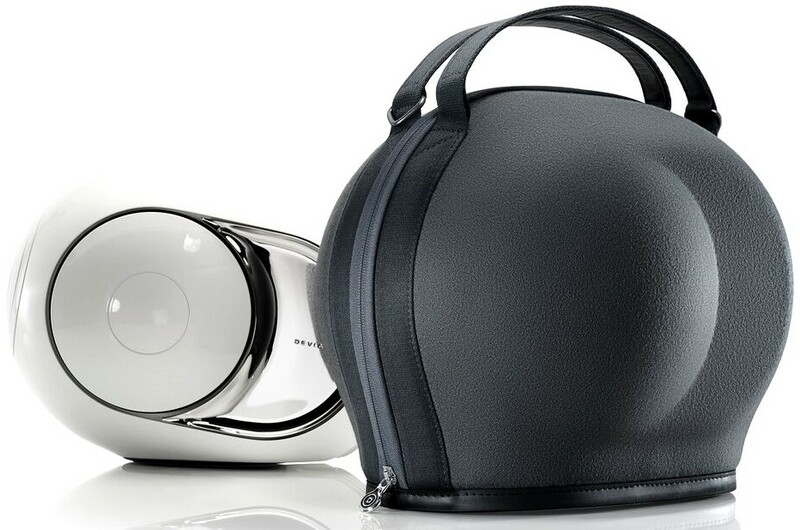 Cocoon's shell doubles as an extremely resistant and lightweight second skin. It encases the Phantom seamlessly and protects it with grace. 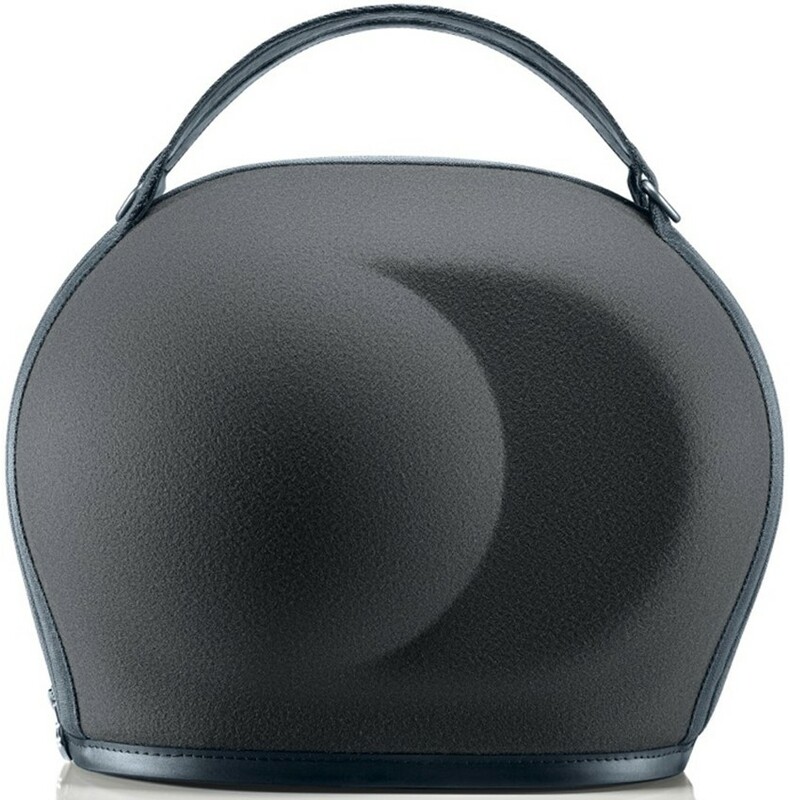 The Cocoon is made from a new composite material which is covered with a natural felt, and then embellished with genuine leather. The opening is a true moment of sensuality, liberating Phantom with flawless elegance. Plus, you can guarantee quality because these bags are individually handmade in a French saddlery workshop.